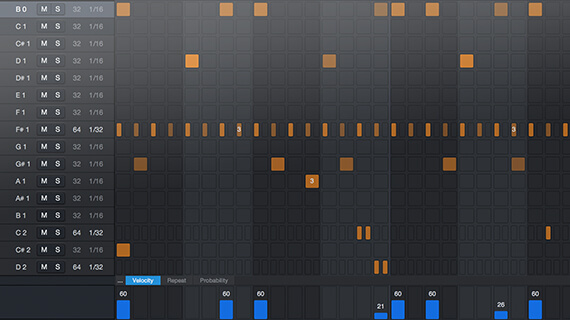 Load loops on pads, then trigger them, quantize triggers to the beat, and stretch loops in real time to follow the tempo. 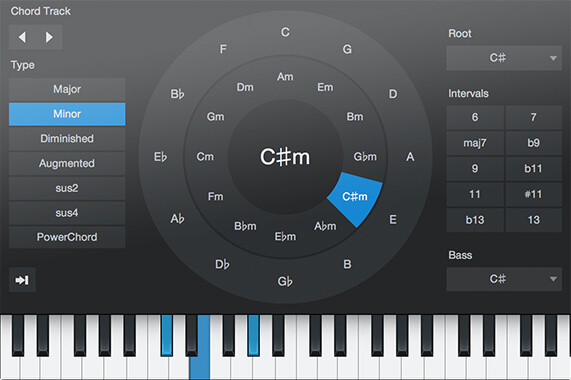 All of this makes Impact XT a complete loop production station, as well as a superior drum and beats instrument. 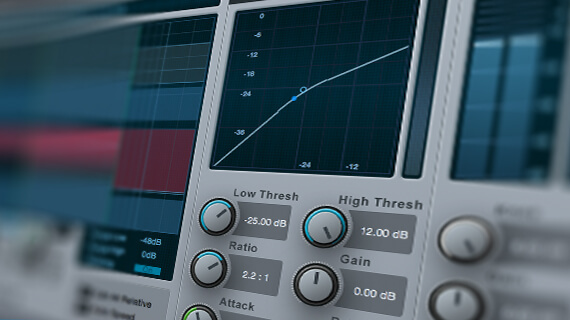 Impact XT offers 32 outputs—16 stereo and 16 mono—for complete processing flexibility. There are also 32 mute groups (choke groups). 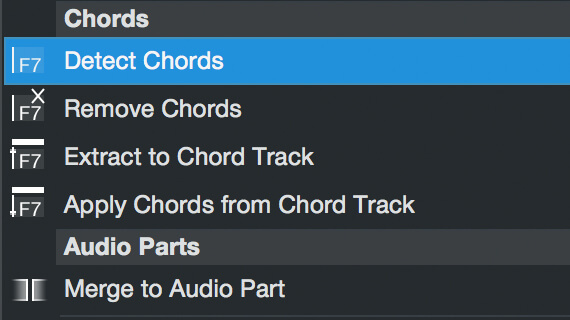 Swap samples with Sample One XT and Presence XT, import and export multisample files as well as .soundx containers, optionally auto-slice files into samples on import, integrate with the new Patterns, and speed workflow with the “Send to new Impact” shortcut. 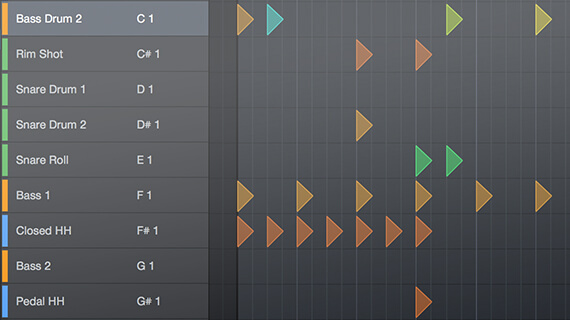 For too many programs, “sampler” means “sample playback.” But not with Studio One, which recognizes that sampling is a crucial part of modern music production. 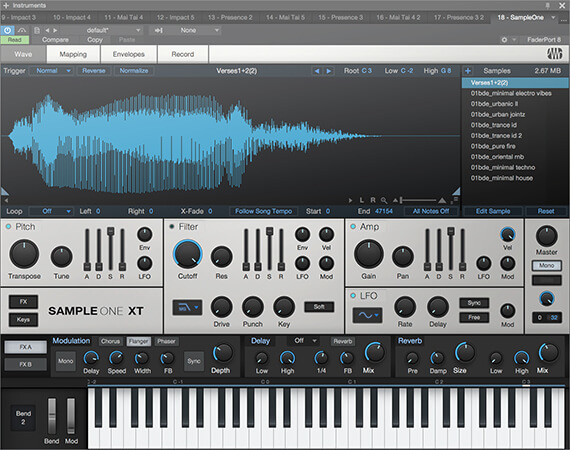 Sample One XT has the editing features you’d normally associate with standalone hardware or software samplers but goes one step further with integration into Studio One’s workflow. Drag-and-drop samples between Sample One XT and Impact XT, record samples from almost anywhere in the program, and talk to the outside world with import/export of multisample files and .soundx containers. The world is your waveform. 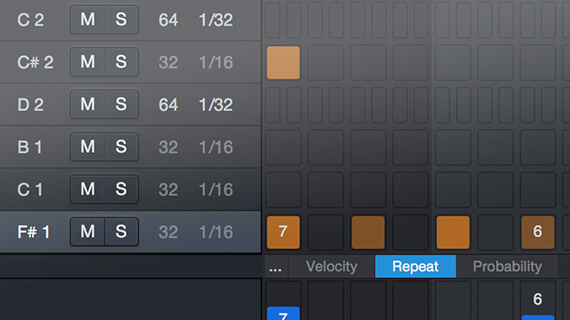 A recording page for live sampling captures audio from any hardware input, bus, output, or other instrument. Yes, it’s really a sampler. 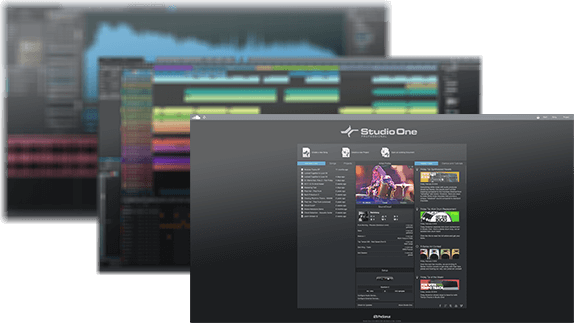 Crossfade and trim samples, slice samples automatically with adjustable gate, snap to zero crossings, stretch timing to match song tempo, slice and reverse waveforms, and more. 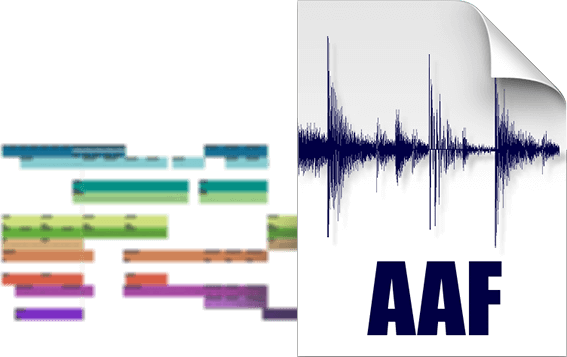 Edit samples globally, or on a per-waveform basis. 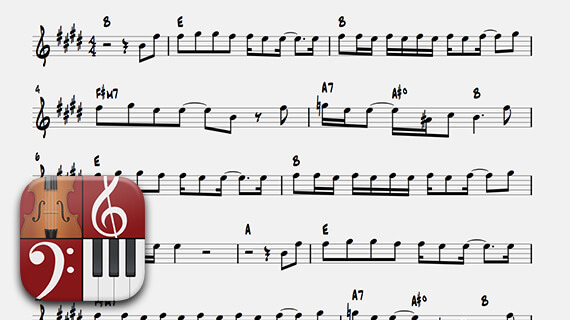 Trigger samples with normal, one-shot, or toggle modes… it’s all here. 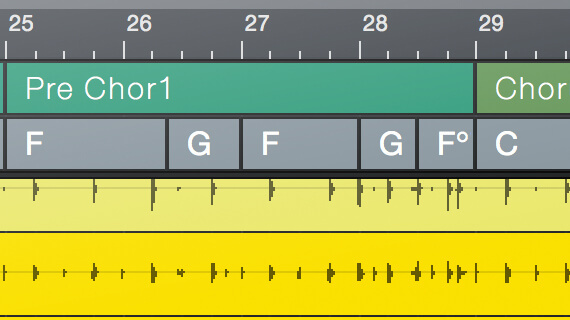 Let your samples get looped. 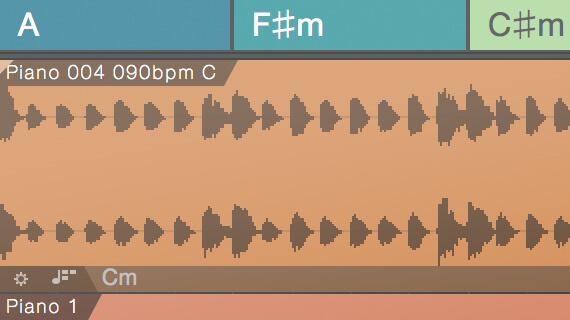 Choose from three sample loop modes: sample sustain, release, and forward/backward (“ping-pong”) to extend sample length and playability —or to create goofy stuttering effects, if that’s your thing. Oh… and it’s a synth, too. The new filter has the same punch, drive, and clip options as Impact XT. 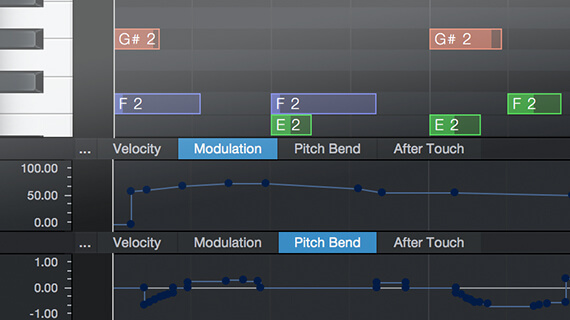 Apply graphic synth envelopes with adjustable attack, decay, and release curve shapes to control dynamics and filtering. Take advantage of the eight-octave pitch envelope range. There’s even a random LFO mode for sample-and-hold effects and a complete effects section with modulation, delay, reverb, gate, EQ, distortion, and panning. 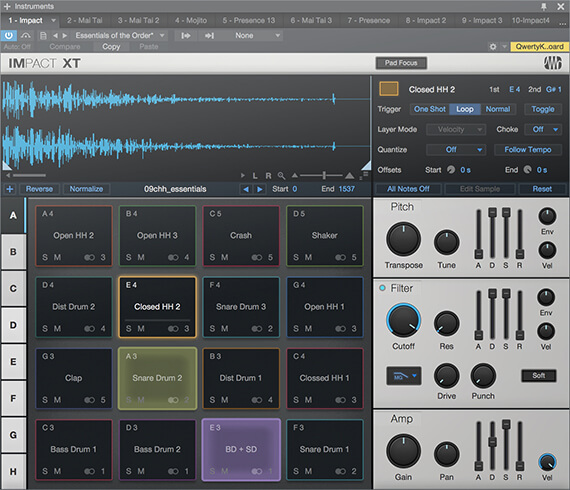 The difference between “sample playback” and “sampler” is huge, as you’ll find out when you start playing with all of Sample One XT’s new features.